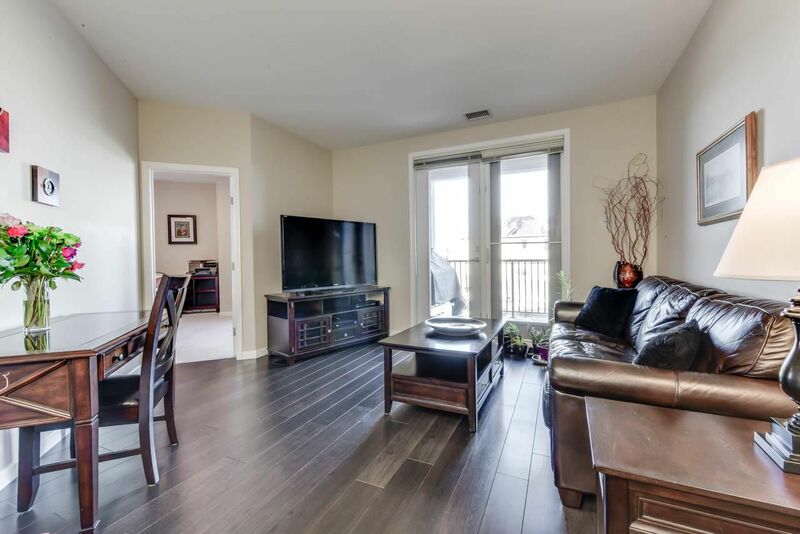 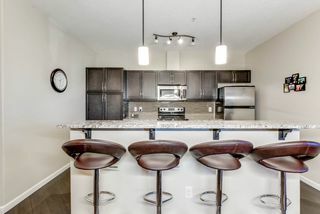 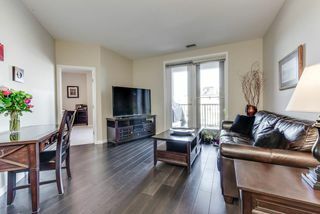 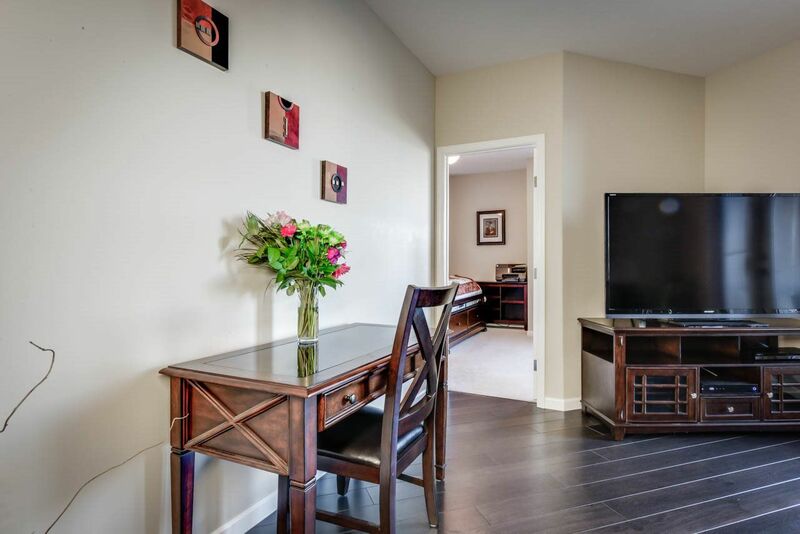 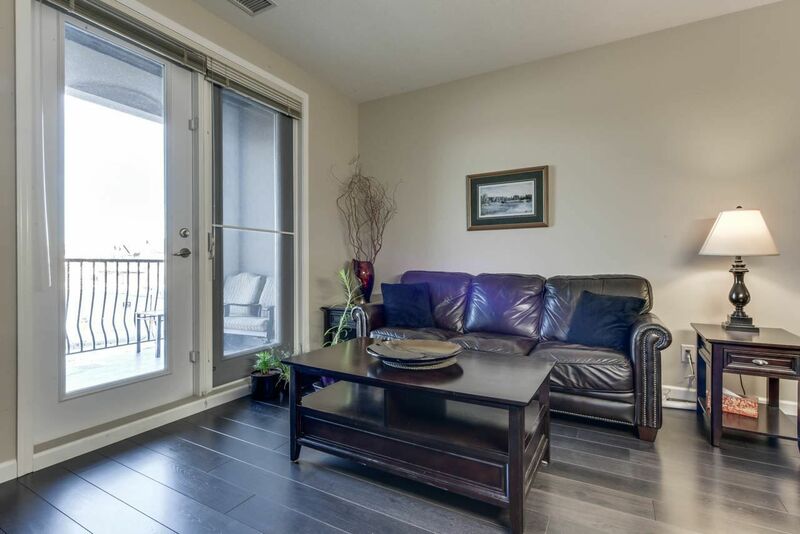 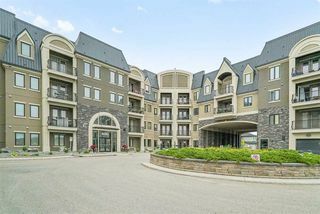 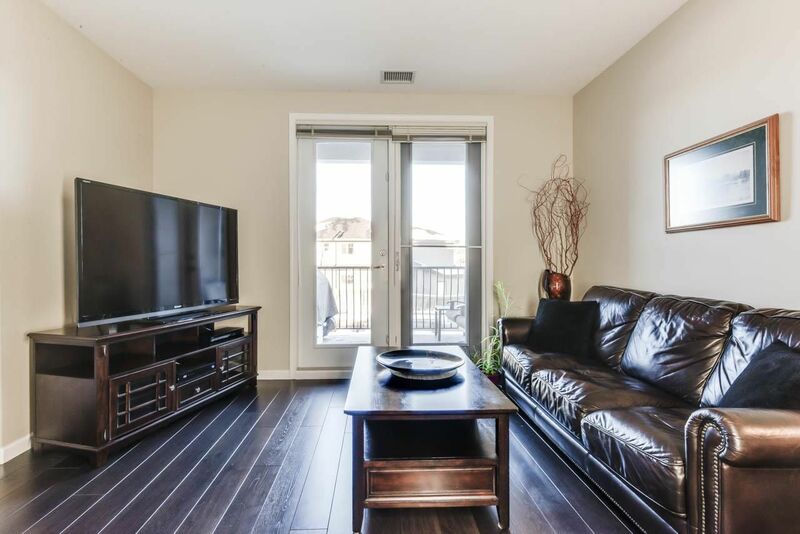 Stunning 2 bedroom, 2 bathroom in the prestigious Waterstone! 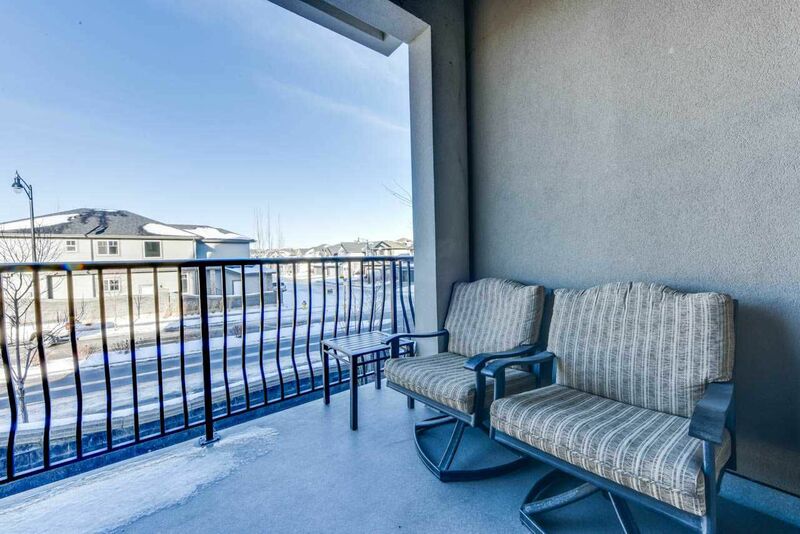 Heated, UNDERGROUND PARKING for TWO vehicles - plus secured storage. 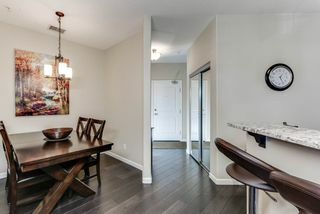 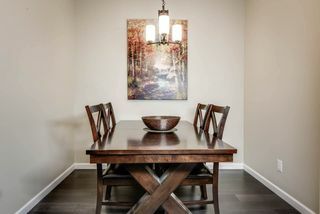 With over 1150 sq ft (1200 per builder) of open-concept space, this place is built to entertain! 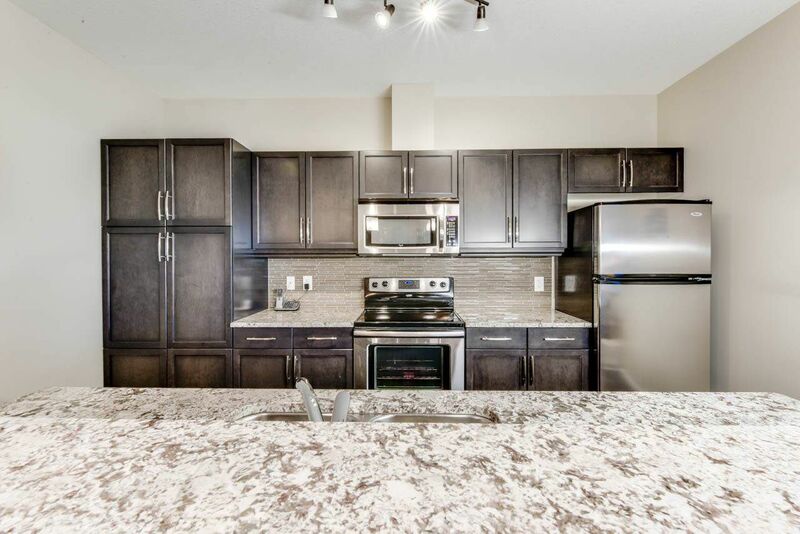 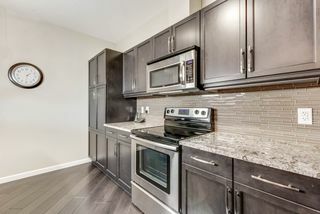 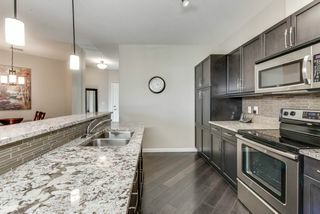 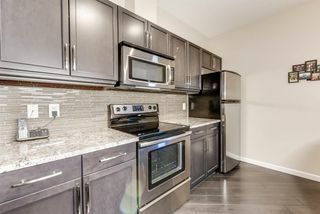 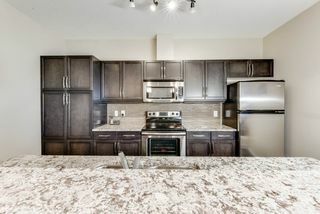 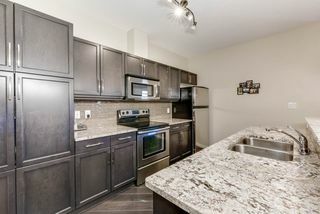 The gourmet kitchen features espresso cabinets, a large island with breakfast bar, granite countertops, and stainless steel appliances. 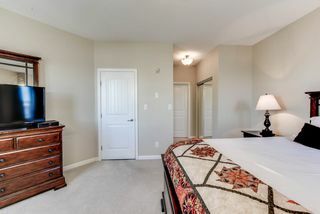 Other features include 9’ ceilings, engineered hardwood floors and CENTRAL AC. 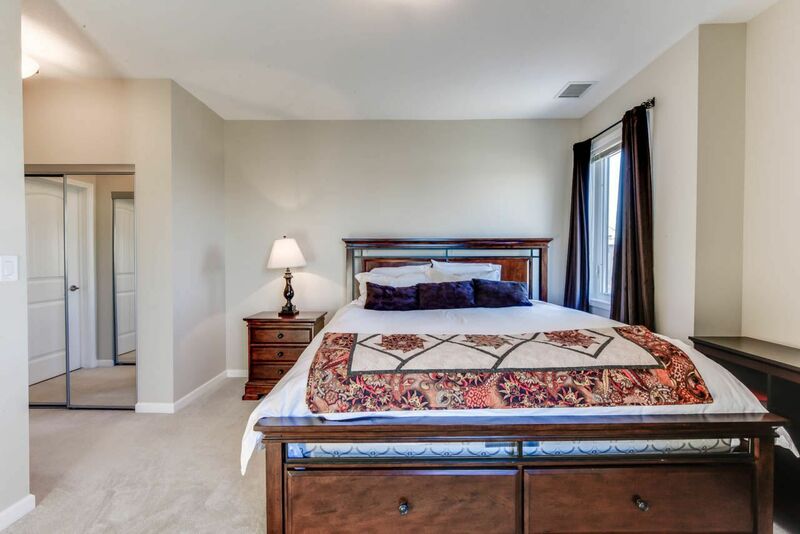 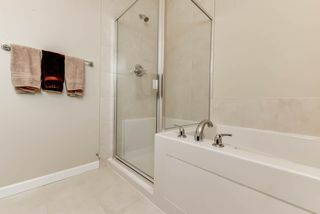 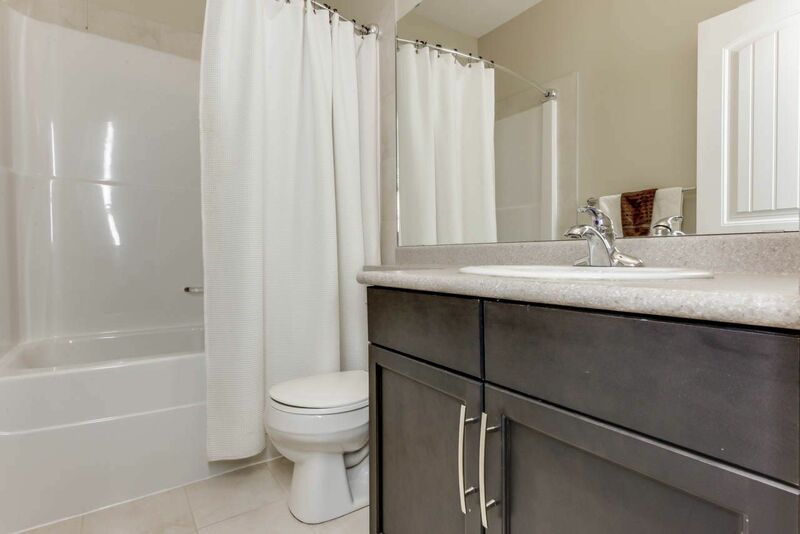 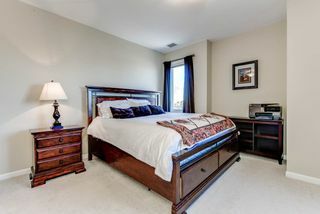 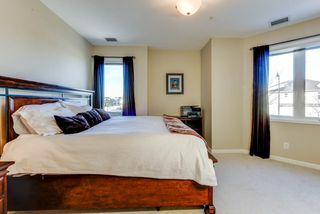 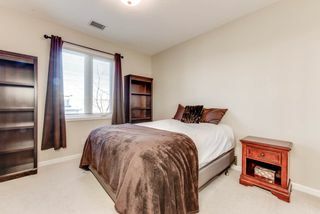 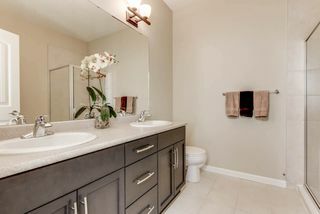 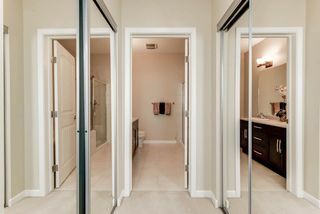 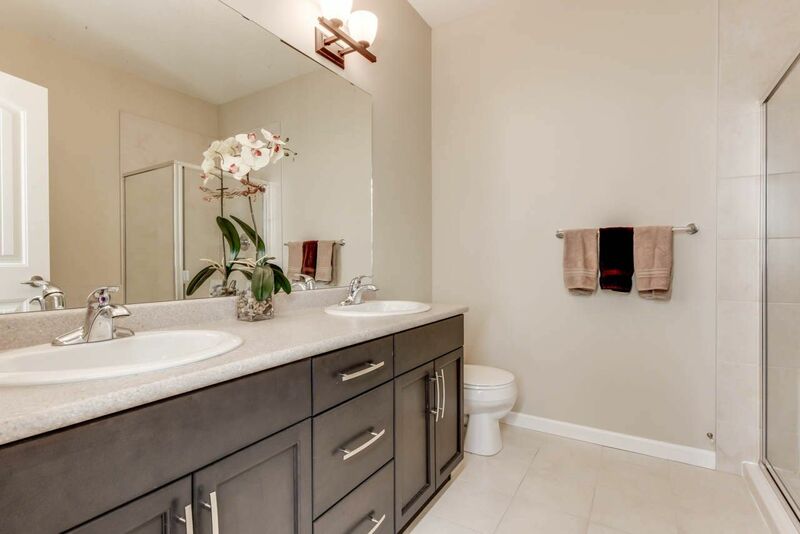 The king-sized master bedroom comes with two closets and a spa-like ensuite with soaker tub, separate glass shower, double vanity & tons of storage. The spacious 2nd bedroom has a double closet and a 4 pce bath just outside. 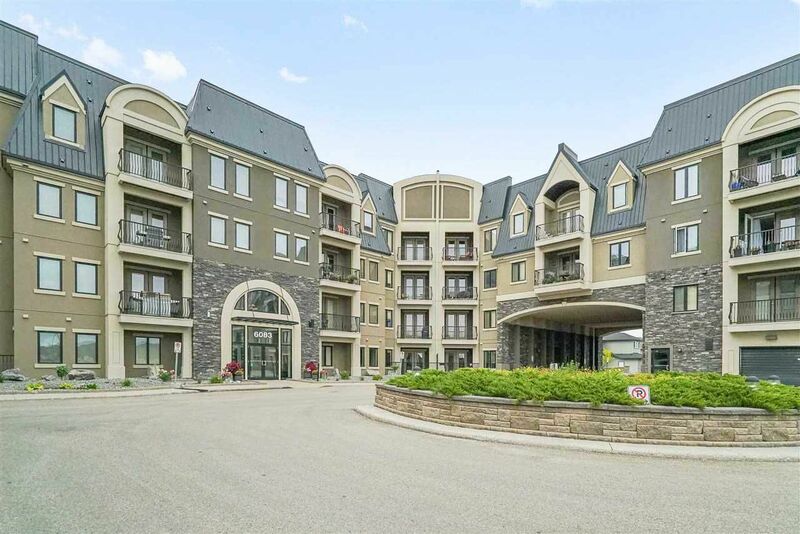 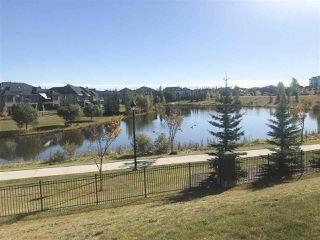 Beautifully landscaped, well-managed complex right along walking trails around the lake. 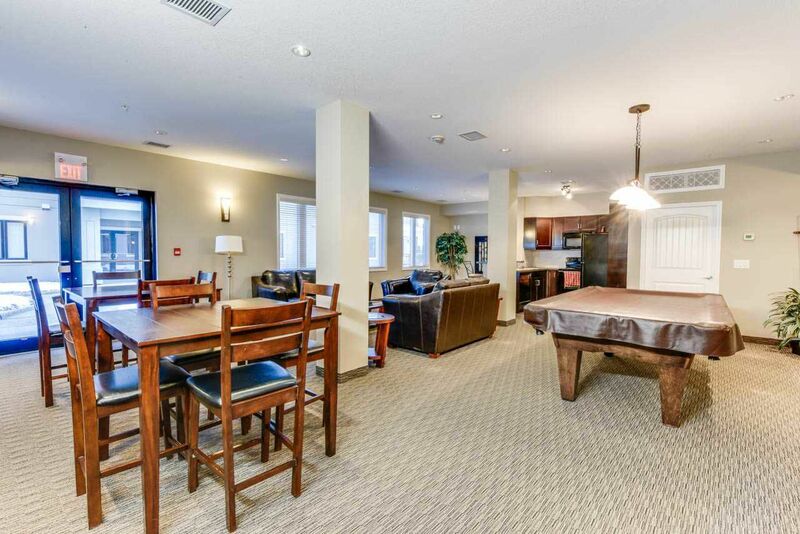 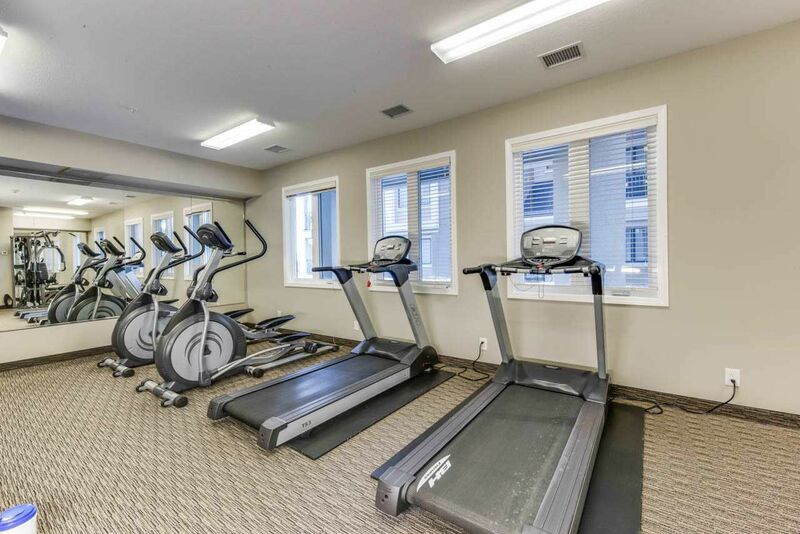 Excellent amenities include a great gym, guest suite, party room and ample visitor parking. 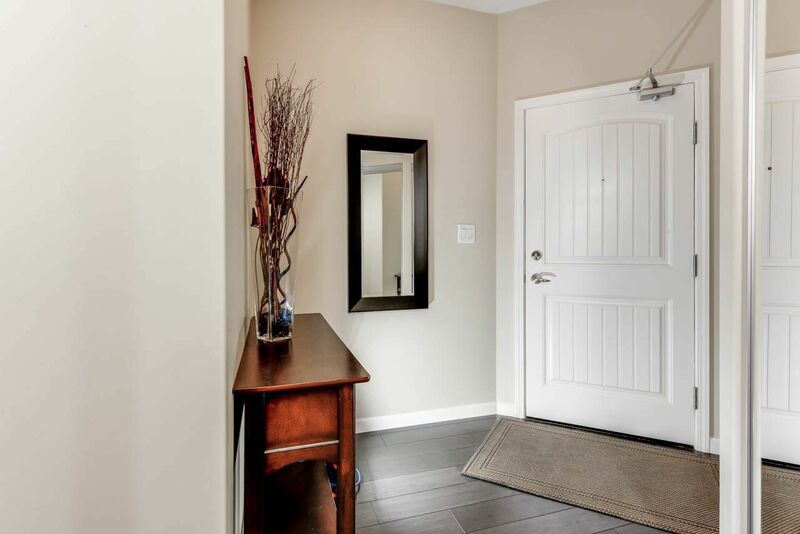 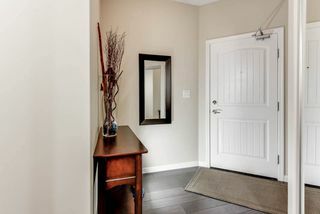 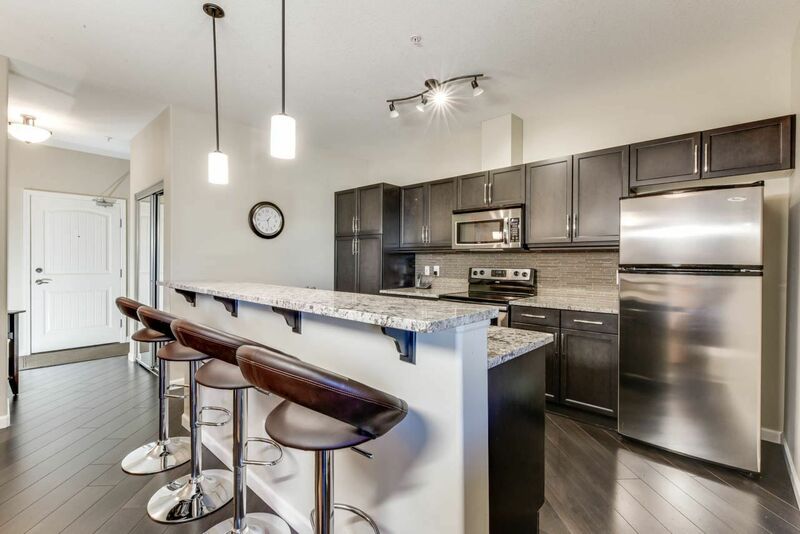 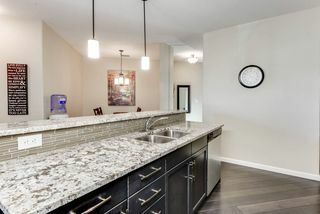 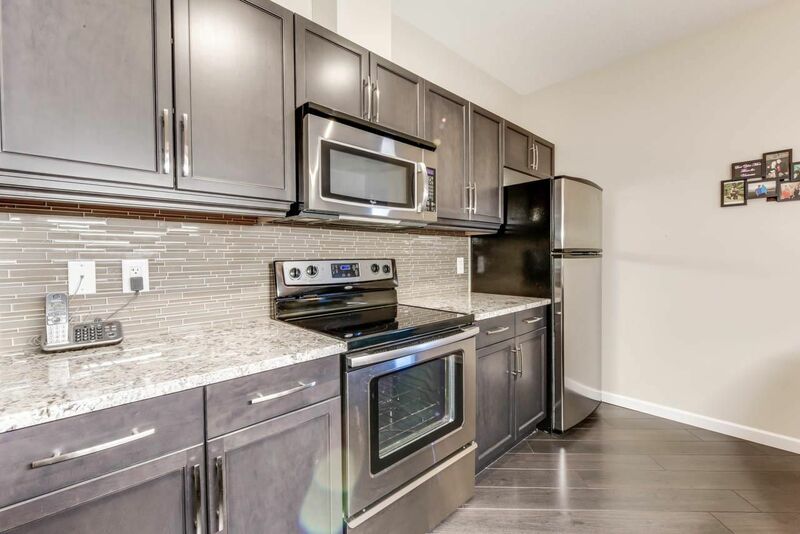 Fantastic location close to schools, transit, amazing restaurants & boutiques, as well as Anthony Henday, Terwillegar Rec Center, and several golf courses. 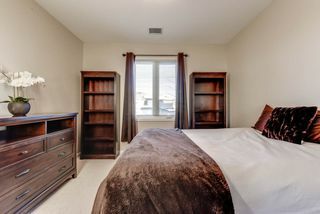 Take Rabbit Hill Road and turn on Maynard Way. 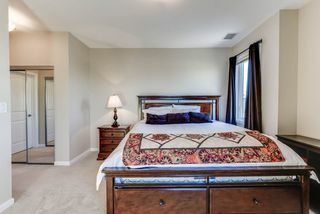 Complex is the first right.